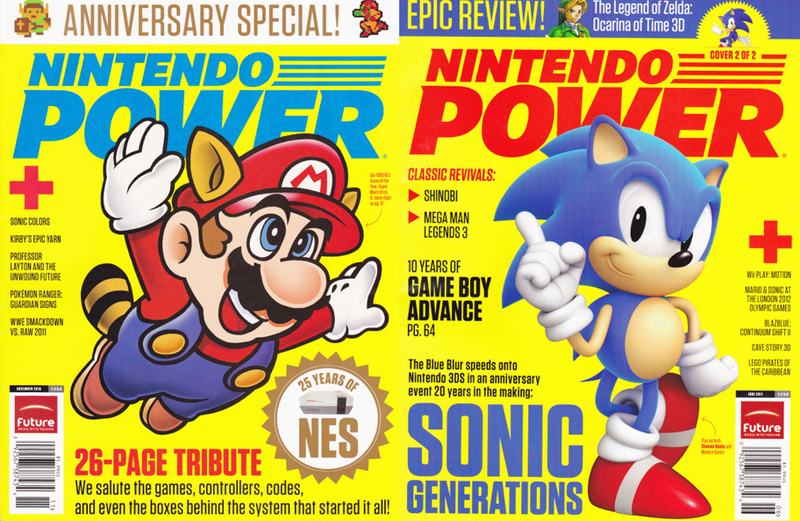 Sad but true, Nintendo Power is publishing its final issue in December 2012. After 24 years of reviews, codes, and fan mail, readers won’t have that nostalgic feeling waiting to be unleashed in the mailbox each month. 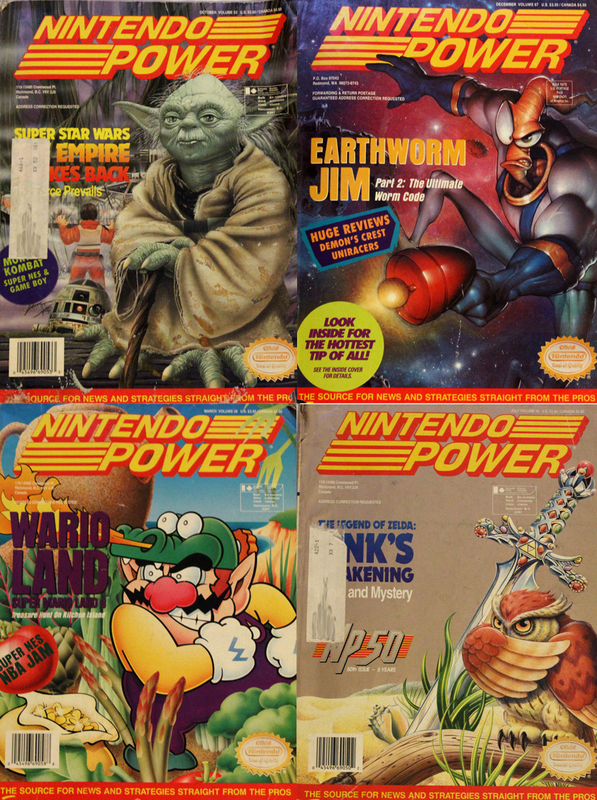 Nintendo Power is leaving behind quite the legacy, but first let’s see how recent issues of Nintendo Power compare to issues from the early days. 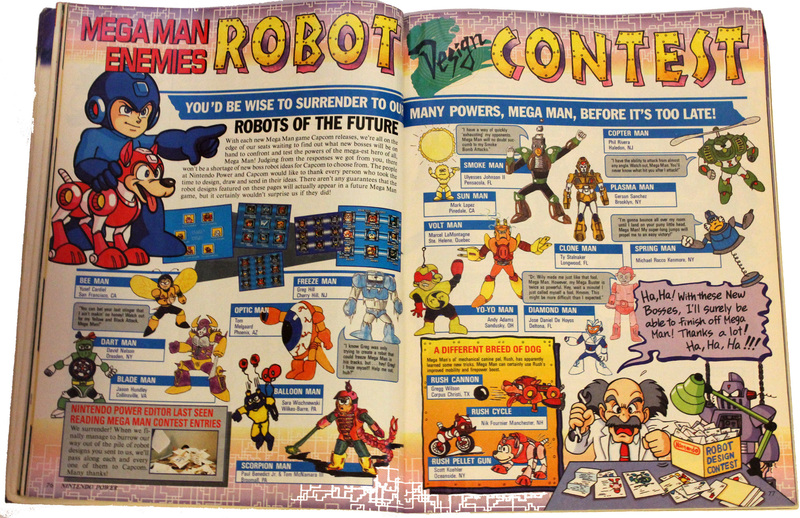 In the golden age of Nintendo Power, readers were put to the challenge of designing their own Mega Man characters. Some of the ideas they came up with weren’t too far off with what eventually became part of the series. In their January 1993 issue, Nintendo Power revealed some of the most intriguing entries from their Robot Design contest. Highlights include Smoke Man and Optic Man. Good show, Ulyesses Johnson II—if that is your real name. 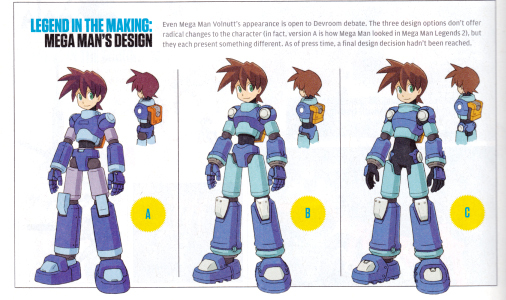 In modern times, Nintendo Power offered a rare glimpse at three different Mega Man designs. What? Don’t see the difference? Should Mega Man have electronic underpants, regular robot underpants, or no underpants at all over his costume? With tough choices like this, no wonder I had trouble deciding the order in which to beat the bosses. 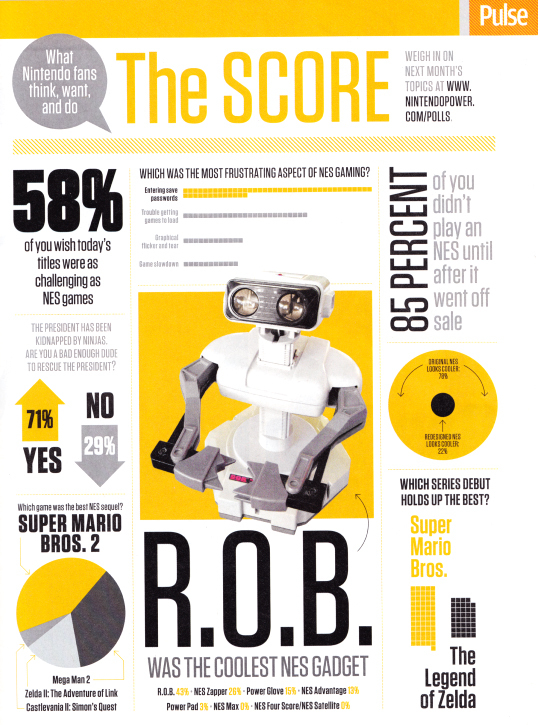 When NES was a current system, R.O.B. was not cool in any way, shape, or form. The one person I knew who owned R.O.B. was just annoyed that he wasted money on it. In today’s millennium, R.O.B. was voted the “coolest NES gadget”, beating out the NES Zapper and Power Glove. You just can’t make up stuff like this. Hmm… maybe it’s not so hard to understand why Nintendo Power is coming to an end. These issues with Sonic and Mario on the cover weren’t some “collect all two” special from the same month. They’re actually dated November 2010 and June 2011. The template repetition feels like they weren’t even trying by the end. Ironically, the retro content is what sparked the interest in buying these two issues. 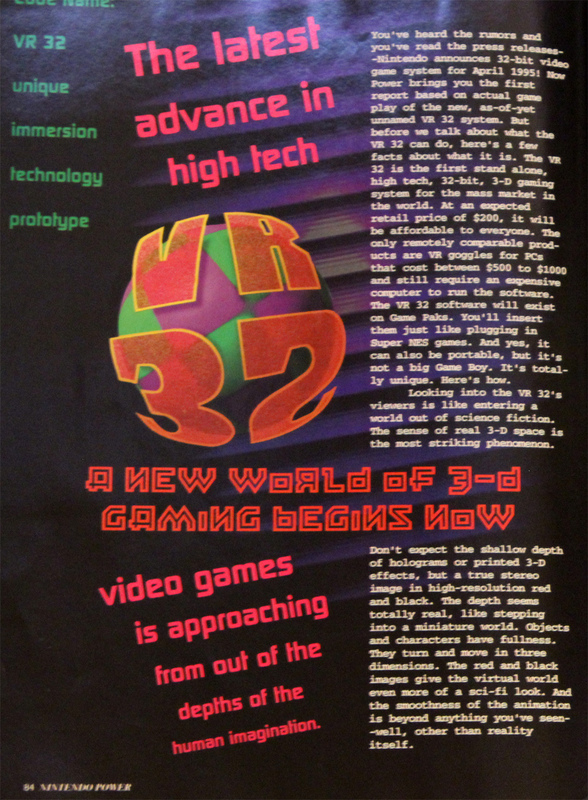 Each magazine is filled with reviews of 8-bit and 16-bit games of yesteryear. 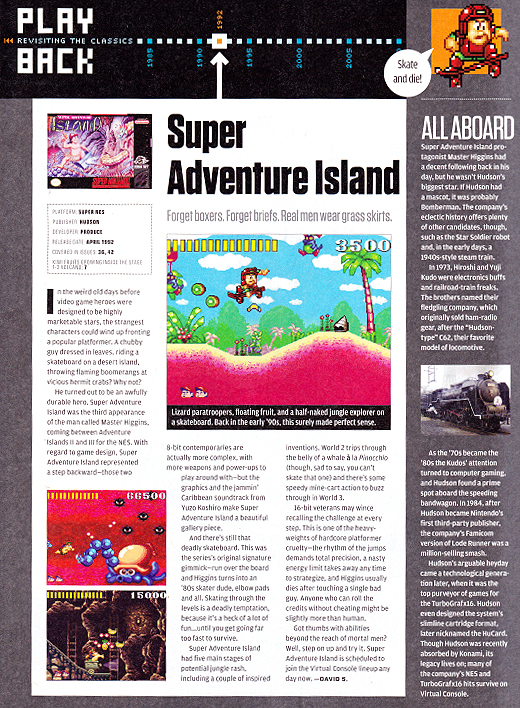 One issue featured this lighthearted retrospective of Super Adventure Island. This is one of those games that should have been long forgotten, but thanks to Nintendo Power, today’s hipster crowd can relive the fruit-filled frustration that was Master Higgins. 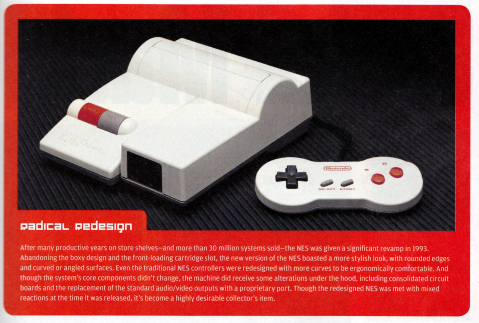 In 1993, Nintendo Power touted the apparent awesomeness of a redesigned NES. 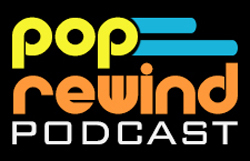 Their plan: creating a cheaper version of their 8-bit system so they could still peddle those 700 NES games in a time where 16-bit games were taking over. Couldn’t afford a Super Nintendo? No problem; the top loader NES could probably fool one of your distant cousins into thinking you owned the latest in gaming. Two decades later, Nintendo Power is still talking about the top loader NES. According to the modern issue, the NES top loader was “met with mixed reactions at the time” but is now a “highly desirable collector’s item”. And of course, those issues carried even more important content inside. The feeling of nostalgia that comes with thumbing through an old issue of Nintendo Power is breathtaking—you’re transported back to the fourth grade, reading up on the latest games, taking notes, and penning your own letter to the editor and drawing your own (however crude) envelope art. And sometimes, if you’re more culinary-inclined, you bake a Nintendo-themed cake. Like these proud players. Joining the Nintendo Power Club also gave you access to T-Shirts and other marketing paraphernalia that kids just ate up, but the magazine was also nice enough to throw in some freebies. 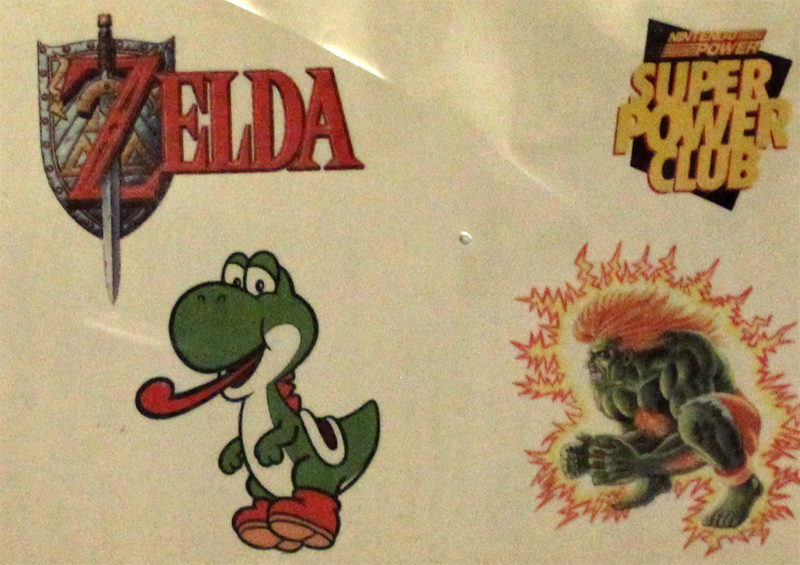 Take these temporary tattoos from an issue of Nintendo Power. You don’t see magazines giving out temporary tattoos anymore, but that’s likely because it’s not 1994 anymore. Nintendo Power was ahead of the times. 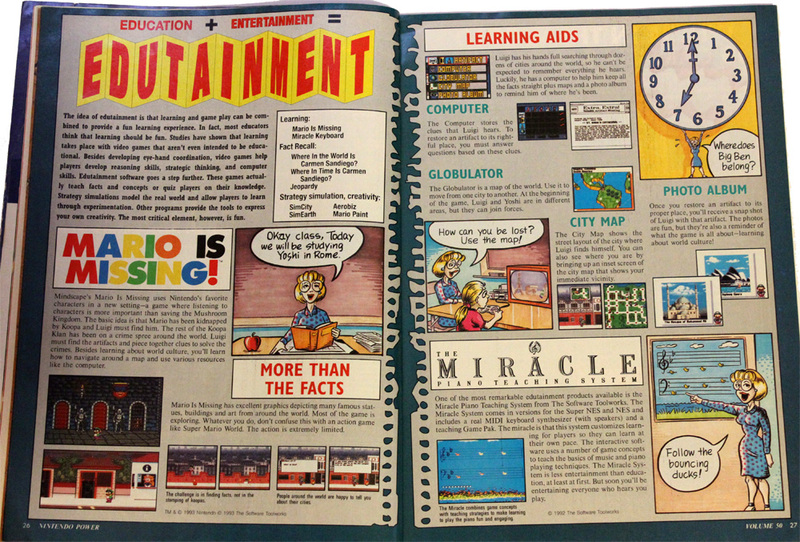 As you can see, in this July 1993 issue of Nintendo Power, they’re going through a bevy of educational NES games. Didn’t we just post about those not too long ago? 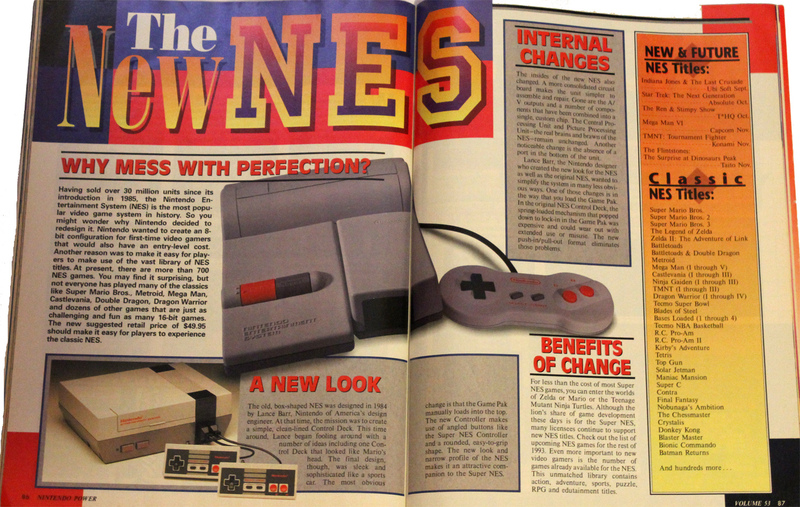 Is it possible that Nintendo Power wrote the first article for our site?! Only time travel can set this straight. Another great thing about reading back issues of Nintendo Power is their ability to make you recall forgotten games. 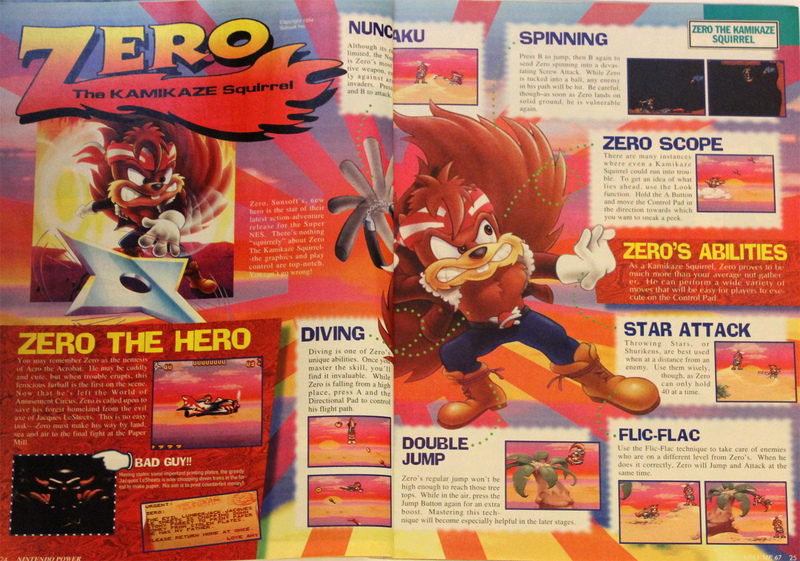 Take this one for example: Zero the Kamikaze Squirrel from the December 1994 issue. Who is Zero? Aero the Acro-Bat’s nemesis. Aero the Acro-Bat had a nemesis? Well, I guess so. And what about Shadowrun for the SNES? Did you know that Dolph Lundgren was in it? Because he clearly was. 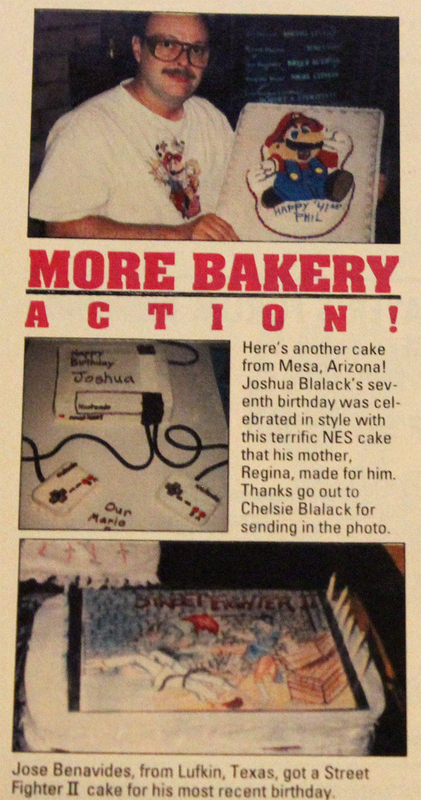 So what else was Nintendo Power writing about back in the good ol’ days? Wait, you mean we wrote this whole Nintendo Power retrospective and they’d already done it for us? Bah! Here’s a glimpse at Nintendo Power paying tribute to… uh, itself. For the record, we wish the current issue had come with a Mega Man 3 poster, too. As my interest in current games dwindled, whether because I got old and cranky or the games weren’t exciting, I read fewer issues of Nintendo Power. Thumbing through recent issues at the store, I noticed their content had shifted heavily toward retro reviews. Suddenly, with articles once again up my alley, my interest was restored in Nintendo Power. Unfortunately, as quickly as that happened, the magazine decided to close its doors. It’s disappointing to see Nintendo Power go. I’ll always have fond memories of “This could be your last issue!” copies of the magazine showing up for three years after my subscription expired. Almost brings a tear to my eye to know it could be everyone’s last issue soon. 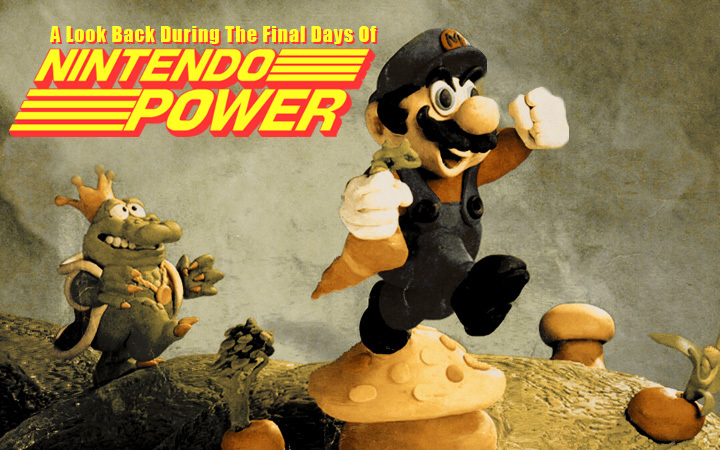 What are some of your favorite memories of Nintendo Power? Leave a comment below! Dolph Lundgren? 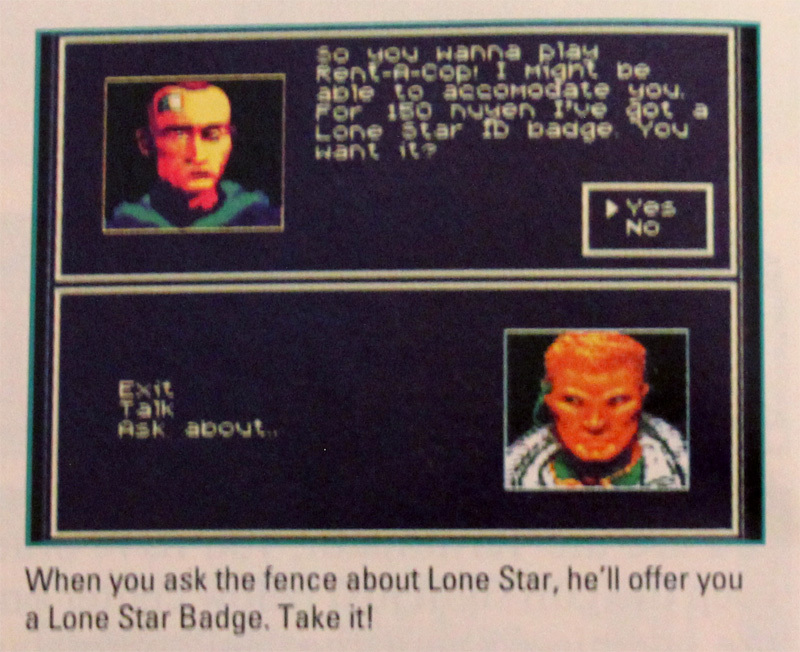 Clearly that was Rutger Hauer in Shadowrun for the SNES. TomMelgaard Thanks for sharing! 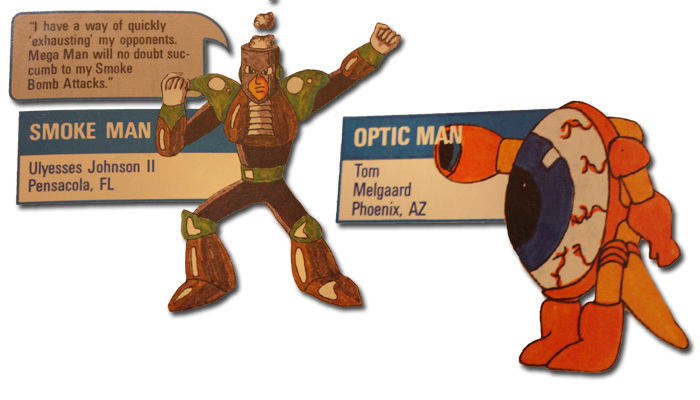 Would like to see Mega Man’s power-up from Optic Man!